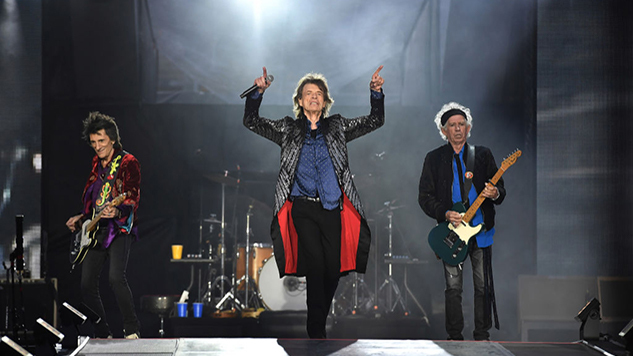 The Rolling Stones announced Tuesday that they are releasing uncut archival footage of their tour in support of Voodoo Lounge. The concert film, Voodoo Lounge Uncut, is culled from a 1994 performance in Miami, and features guest performances from Sheryl Crow, Robert Cray and Bo Diddley. The film will be released Nov. 16 through Eagle Vision. Voodoo Lounge Uncut is an extended re-release of the 1995 original concert film that “includes newly remixed and remastered audio, and reinstates the ten tracks cut from the original video release in the 1990s back in their original running order here for the first time,” according to a press release. The Voodoo Lounge Tour was one of the largest tours ever at the time, running 134 shows over four legs and six continents, and reaching 6.5 million fans. 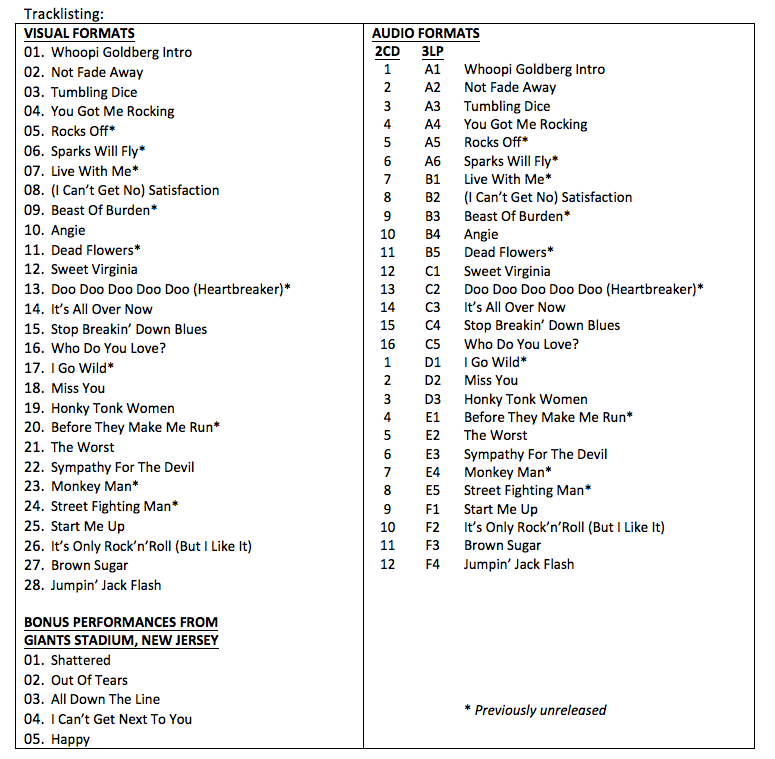 Bonuses on visual formats include five tracks from an earlier show at Giants Stadium in New Jersey that were not performed at the Miami show. Preorder packages include the red triple vinyl album, T-shirts, posters and more—you can place your preorder here and check out the full package, tracklist and trailer below, along with a 1981 Stones performance from the Paste archives.